South Africa will be without all-rounder Vernon Philander for this week’s second and final Test against Sri Lanka at St George’s Park in Port Elizabeth. Philander has been sidelined by a hamstring injury sustained during last week’s series opener at Kingsmead in Durban, where the Sri Lankans triumphed by one wicket. The 33-year-old Philander took three wickets in Durban to surpass Australian Merv Hughes’ Test tally of 212. Right-armer Philander is South Africa’s seventh-highest wicket-taker in the longest format of the international game, after sextet Dale Steyn, Shaun Pollock, Makhaya Ntini, Morne Morkel, Allan Donald and Jacques Kallis. While the Proteas added the uncapped Pieter Malan to the squad as cover for the absent Faf du Plessis during the Test series against Pakistan earlier this year, no replacement will be named for Philander this time. He will be replaced in the XI by batsman Theunis de Bruyn or Zubayr Hamza – or all-rounder Wiaan Mulder. After the Test series, South Africa and Sri Lanka will meet for five ODIs and three T20Is. 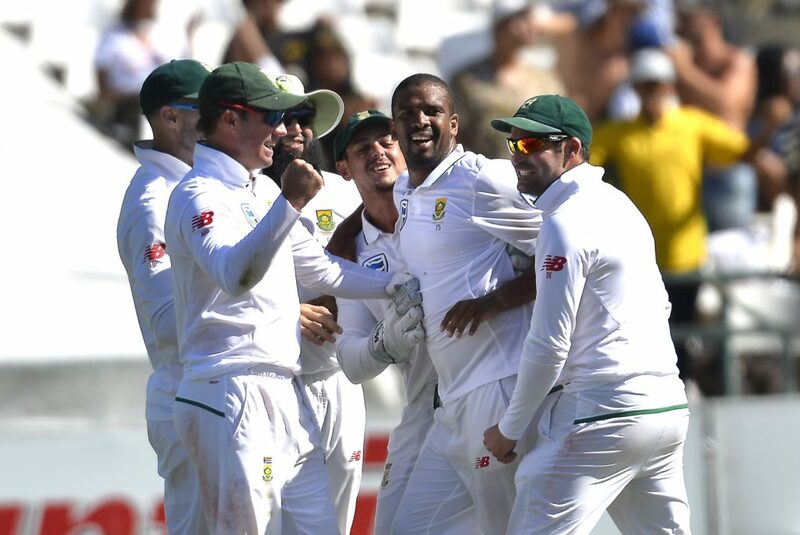 Test squad: Faf du Plessis (captain), Hashim Amla, Temba Bavuma, Theunis de Bruyn, Quinton de Kock, Dean Elgar, Zubayr Hamza, Keshav Maharaj, Aiden Markram, Wiaan Mulder, Duanne Olivier, Kagiso Rabada, Dale Steyn.